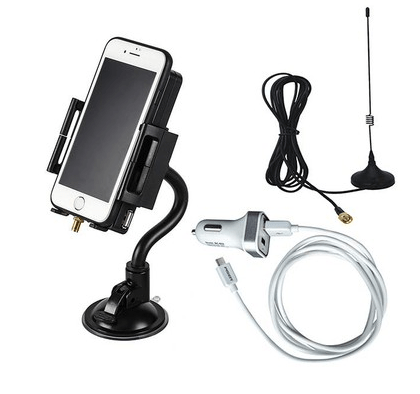 Anyone who drives knows that you may not have to worry about using your mobile phone and the signal problem, when driving in the city, but once you drive in the mountainous areas or the suburbs with poor signal coverage, it becomes very hard with mobile communication. Mobile communication becomes intermittent and you have to deal with the issue of ‘You can hear them, but they cannot hear you’, but the most serious problem is “out of the service area”. Sometimes when you pull over the car or walk out of the car, the signal and the communication may be a little bit better. Or you may try to find and stand on a higher place to “get the signal”. It is so hard to make phone calls when in a moving car, not hearing clearly and easy to miss some important phone calls. 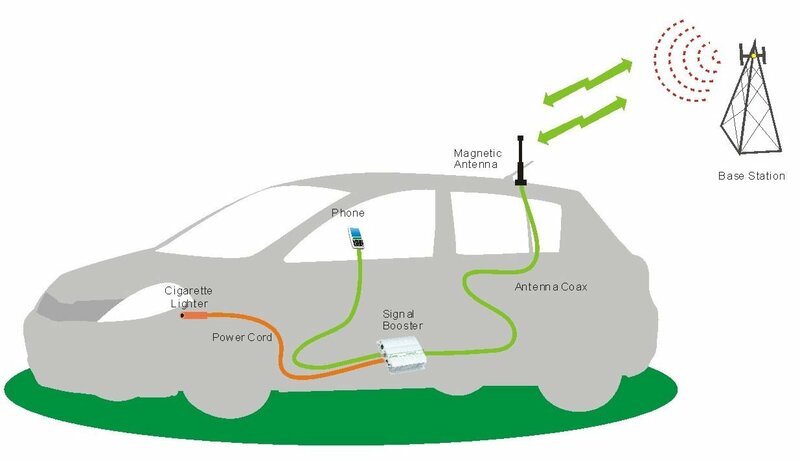 A major constraint of the mobile communication coverage is the restricted receiving sensitivity of the mobile base stations and lower transmit power.Users inside the car can have a more serious problem due to the body of the car which will often worsen the signal of 5-10dB. * Designed to resolve the weak signal problem inside vehicle. * Extend communication distance and enhance performance remarkably at mountain areas, forests, high building area etc. * Elegant appearance, light weight, low consumption, easy installation. * Wired connection with mobile phone, effectively improve communication quality, reduce inside radiation. * forests, high building area etc. 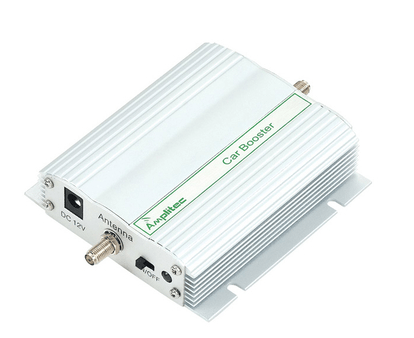 * Support GSM900+GSM1800, CDMA800+ CDMA1900 network. 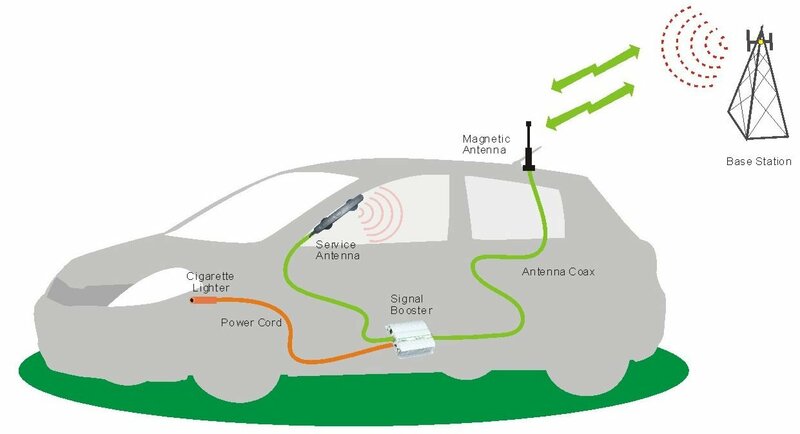 * Specially designed to resolve the problem of weak signal inside vehicle and yacht. * 33dBm uplink output, extend communication distance and enhance performance remarkably at mountain area, forests, high building area etc.